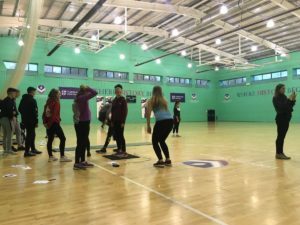 On Friday students who study GCSE PE, BTEC Sport and Exercise Science, and A level PE travelled to visit Loughborough University to see what sport courses they offered. The day started with a talk on the various facilities, courses and sporting opportunities available for Loughborough students. 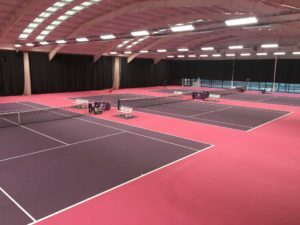 We then had a tour of the world class facilities. the latest technology and home to many elite athletes. There was even a new hotel with altitude rooms to sleep in. It was also a good day to see a couple of Olympians! A quick hello from Adam Peaty was a great addition to the day. 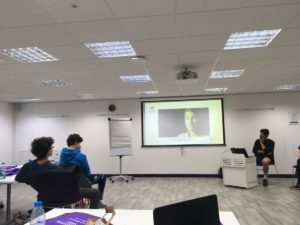 After lunch the students took part in three different workshops to gain an understanding of the types of modules on offer on some of the sports courses. This included sports psychology, sports nutrition and then we participated in a range of fitness tests. It was a great day enjoyed by all and a real insight of what a top sporting university can offer!